A perfect HD video converter for Mac – Offering professional HD and SD video converting solutions to help you play videos on iPhone, iPad, iPod, Apple TV, etc. 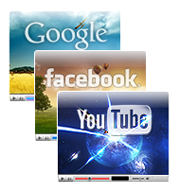 Feature-Rich Mac Video Converter to Convert AVI, M2TS, MKV to iPad, iPhone, iPod, Apple TV, iTunes. This is currently the most professional and popular HD video converter running on Mac OS. 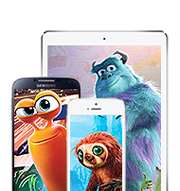 It can easily convert HD videos and Blu-ray videos to SD formats, iPhone, iPad, iPod, Apple TV, PS3, etc. Convert multi-track HD video BDAV, M2TS, MKV, AVCHD, TrueHD, MTS, MPEG-TS video/audio. 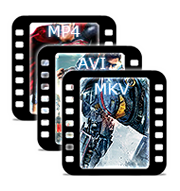 For example, convert Multi-track MKV to MP4, M2TS to MKV, Blu-ray M2TS to MKV. It makes perfect copies of your Blu-ray movies. 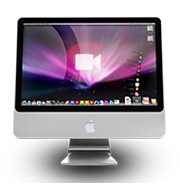 Every move on and before the Mac screen can be recorded with the embedded Screen Recorder and Video Recorder. 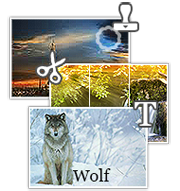 It is a shortcut to make software/game tutorial or guide, record your own room or show into video clips and convert recorded videos for playback or editing. Convert all HD and regular videos like AVCHD, MKV, MTS, M2TS, MPEG-4, AVI, WMV, FLV, MP4, to other formats for playback on popular portable devices like iPod, iPad Air 2/mini 3, iPhone 6/6+/5S, Apple TV, Xbox, Xbox360, PSP, PS4, HTC, Samsung, Nexus, Kindle Fire, etc. It is also a Mac YouTube video downloader for online video content downloading to help you extract (music) videos, HD videos and even 4K videos from YouTube, etc. Free download – Give it a try!